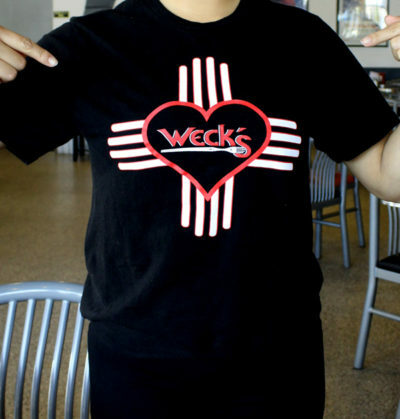 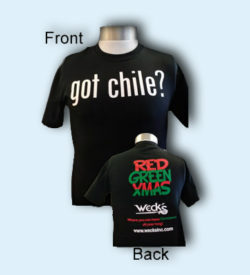 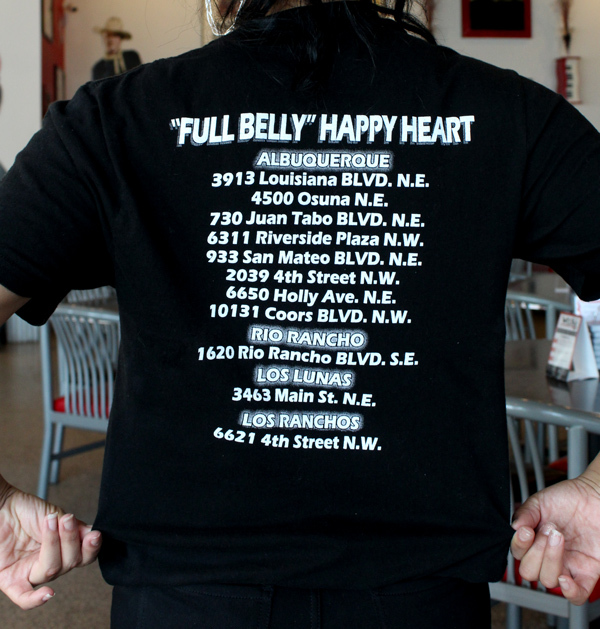 Weck's celebrates our love for New Mexico with the Weck's Zia Love T-shirt. 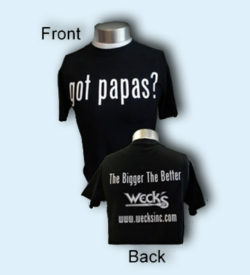 Show your love, get one today! Black t-shirt with Weck’s / Zia design on front, and list of locations on back.